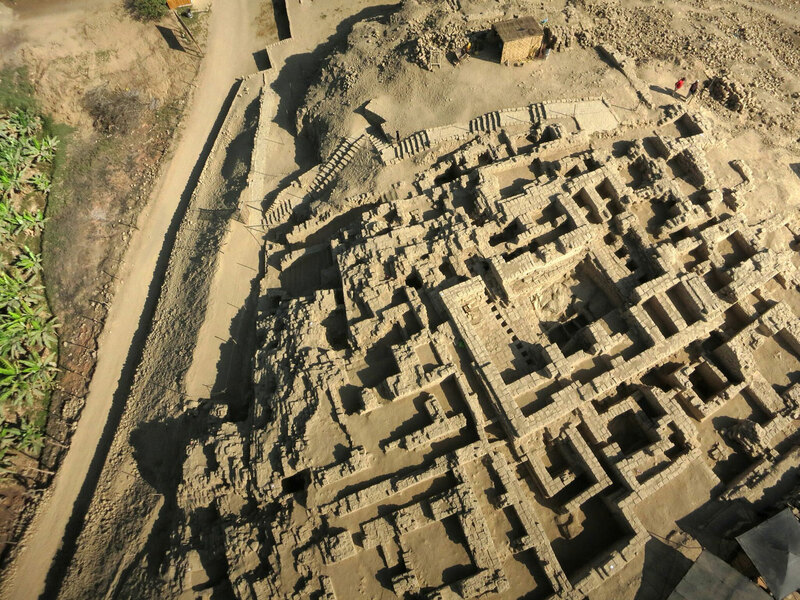 The Wari (A.D. 600–1000) created a far-reaching empire that spread from the Ayacucho Valley through the south-central highlands of Peru. The Wari culture developed during a time of periodic drought and environmental crisis, thus forcing its engineers to construct elaborate canal systems and aqueducts to ensure the civilization had access to a steady water supply. Without a system of writing, the Wari were still able to govern a capital city population of as many as 40,000 people, as well as territories extending into the Andes Mountains and along Peru’s coastal deserts. 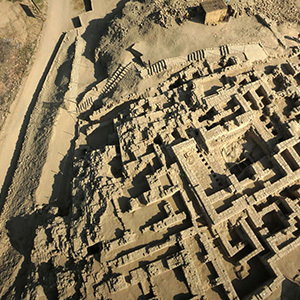 Today, many archaeologists call the Wari the first empire in Andean South America. Many of their administrative accomplishments laid the groundwork for what the Inca would later achieve.